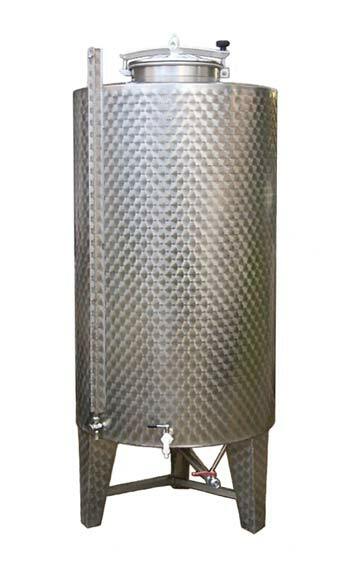 - This is a storage stainless steel tank (AISI 304), suitable for wine and olive oil. 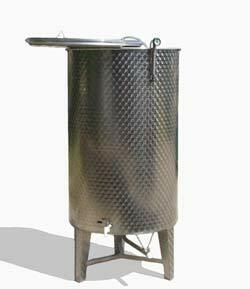 Provided with round lid with hermetic closure of hatch and vent valve. - weight : 60,300 KG.